A domestic electrician should be handy anytime you need electrical services or repairs for a home or residence. And this is what the Your Electrician domestic electrician is most definitely qualified to do. 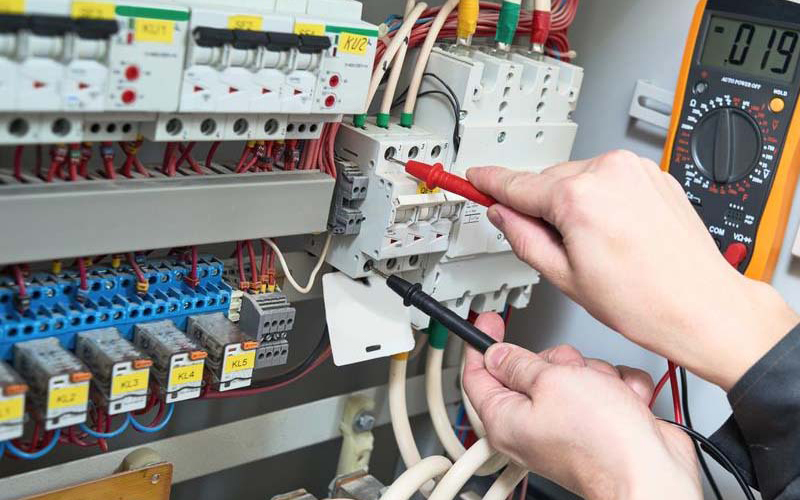 Many a time, one of the most common services most house owners and homeowners seek would be the assistance of an experienced domestic electrician to help install lighting, fixtures, appliances, fans, air conditioning and switches and switchboards. It is a good move to specifically reach out to a domestic electrician to take care of these services and irrespective of the size of the project, a domestic electrician will take it on. As part of our domestic electrician services, any power lighting and cabling installations, home security and safety features installation, hot water systems repair and installations, data and telephone cabling, inspections to ensure electrical safety, stove and ovens installations and repairs and air condition installations are handled by us.